I would like more information about 0 Pecan Street. Motivated seller! Location, location, location! Hurry! 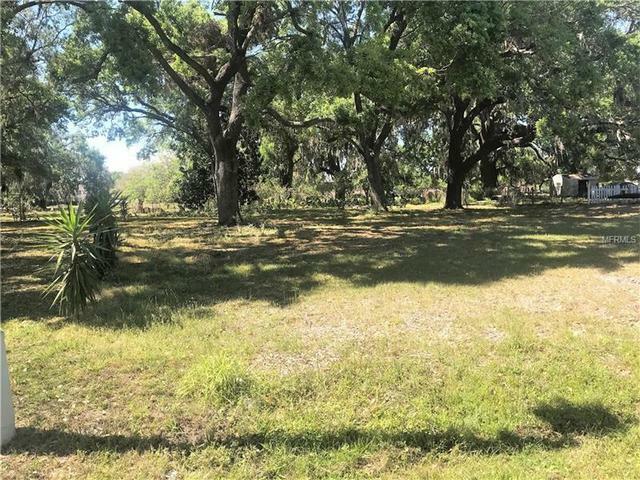 This vacant lot is close to everything, Hwy 192, Florida Turnpike, shopping centers and so on. Less than $6 per sq ft, you won't find anything cheaper in this area! Build your desired home on this private lot. Now is your chance to get almost a 1/4 acre lot located on a wonderful location!